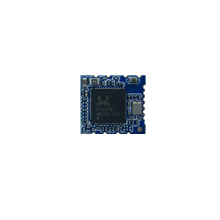 Bointec DSW802R is a solder down module of Wi-Fi 802.11bgn with Bluetooth 2.1/3.0/4.0 multi-function network interface controller by USB 2.0.It combines a wireless LAN MAC, a 1T1R capable baseband, and RF. 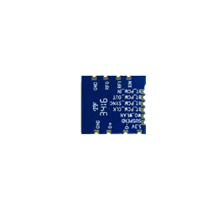 Using by Realtek RTL8723BU, it provides a complete solution for a high-performance integrated wireless and Bluetooth device. Target range of applying DSW802R are :MID, networking camera, STB, GPS, Desk-Top Pc ;Note-book ;TV; Blue-ray Disk; Set-top box, Hard disk player, Network Radios, PSP and other device which need be supported by wireless networking.